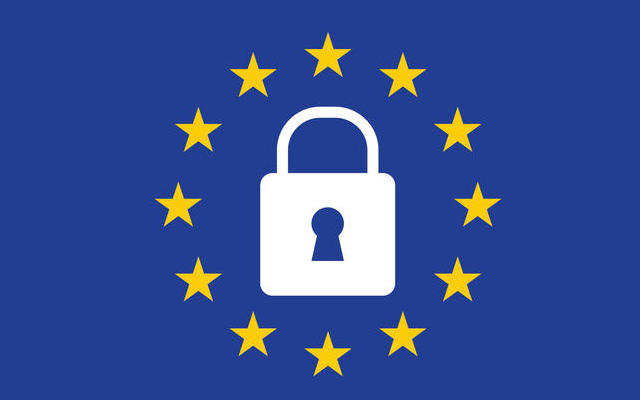 EU individuals have rights to access personal information about them, to limit use and disclosure of their personal information, and to ensure that such personal information is accurate and relevant for the purposes for which it is collected. Paymo is committed to respect these rights (Right to Access, Right to be Forgotten & Data Portability). In case of a security breach all affected customers will be notified by email and directly in the app within 72 hours of first having become aware of the breach. Paymo designs and develops all systems with Privacy in mind and follows best practices such as data minimization and limiting the access to personal data to those needing to act out the processing (our technical support team).